WebRTC will have an impact on the future of Unified Communications.WebRTC was started by Google with the goal to build a standards-based real time media engine implemented in all of the available browsers. A browser with WebRTC a web services application can direct the browser to establish a real time voice or video RTP connection to another WebRTC device or to a WebRTC media server. WebRTC APIs and the media engine define the communications path. Latest technology known as WebRTC is answer for above question or the very simple explanation is that WebRTC enables browser-to-browser audio and video conferencing. The user can initiate a call by clicking on an icon representing the other endpoint.What is significant and great is that a separate conferencing client isn’t needed. And, the only technology needed by the partner is a standard, up-to-date browser. What all technologies are working under hood or behind all this ? The WebRTC engine within the browser uses HTML5 and Java scripting to develop fairly simple routines to capture, control, and send audio and video between two browsers. Media from the input devices is encoded and transmitted across the network. At the media destination, the packets are decoded and formed into a media stream. Assume that you have requirement to setup your own WebRTC based Video/Audio/Chat conferencing within your existing Web Application.What all you need ? git, in order to get the source code. A true functional WebRTC application needs about 2-3 servers setup to get the complete system up. Don't be afraid, these are just servers which are easy to setup and will give you complete control on video/audio chat of the participants. SIGNALLING SERVER The signaling server is your own implementation for managing and communicating between users. It also helps exchange information to get the live video feed started. 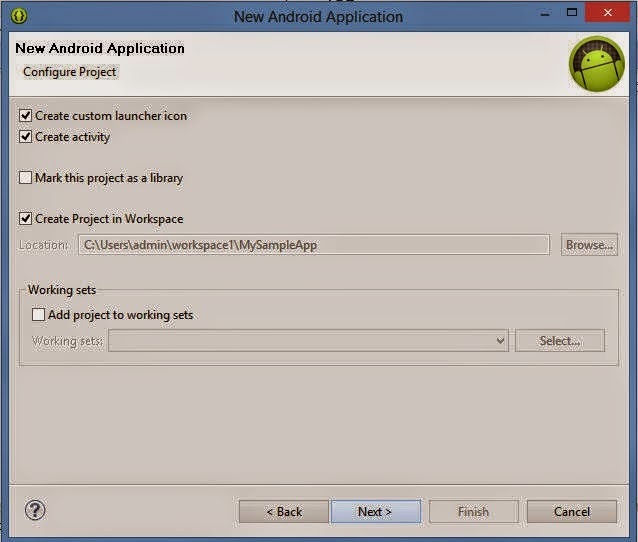 There are several methods for setting up the back-end. I personally prefer to use Node.js server with Socket.io. STUN SERVER- The second and third serves are the STUN and TURN servers. These servers help users connect to each other to handle the actual live video and data channel messages. Where they are different is STUN helps users connect directly to each other so they can communicate. 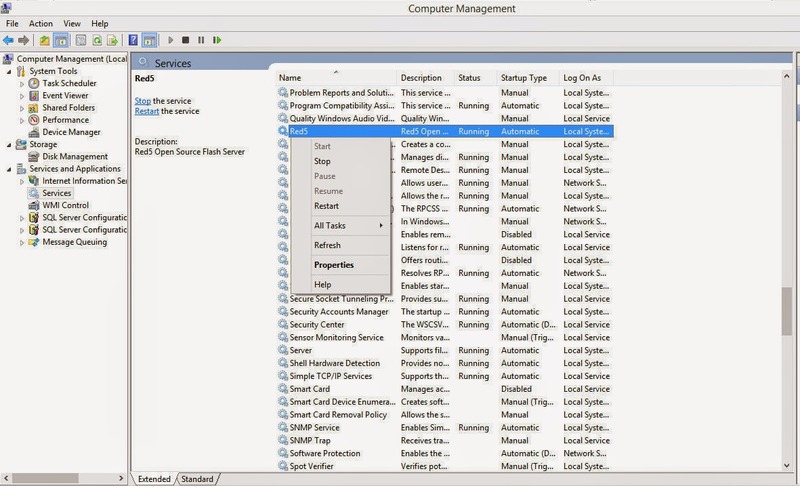 TURN SERVER - When the STUN server can’t make the connection due to firewalls or other network issues then that’s when the TURN server is used. TURN acts as the middleman to connect the users. Some TURN servers can also act as STUN servers. If this is the case then a separate STUN server is not required. // using web-sockets for signaling! For the STUN and TURN servers, there are some places on the web that offer an open connection for free but you will have to search for them. But our motto here is to setup our own servers and have control on them.I am sure this is wise decision rather than relying on others. STUN SERVER or TURN SERVER? The key difference between these two types of solutions though is that media will travel directly between both endpoints if STUN (Simple Traversal of UDP through NAT)is used, whereas media will be proxied through the server if TURN is utilized. TURN is preferred because it is capable to traverse symmetric NATs too. However, STUN is useful to speed up the connection out of getting immediate candidates when users are sitting behind same NAT e.g. LAN. A media relay server or ICE server is utilized to setup the media session and provide the list of potential candidates to both parties in a call regardless of which media delivery option is selected for each end of the call. Also understand that the media stream may not always use the same solution on both ends as STUN may be possible for one endpoint but not for the other endpoint. When we use both STUN and TURN servers; STUN is always attempted; TURN is used as fall-back option depending on client locations and network topologies. TURN protocol runs top of STUN to setup a relay service. A well written TURN server will also function as STUN; so you can skip a "separate STUN server" option in such case. TURN is developed to cover holes haven't (or may not) punched by the STUN; e.g. SNATs i.e. Symmetric NATs. A critical disadvantage of a TURN server is its cost; and huge bandwidth usage in case when HD video stream is delivered. When the protocol was updated to include support for TCP the name was changed to Session Traversal Utilities for NAT to reflect that it was no longer limited to UDP traffic. Although media leveraging STUN is not a direct host-to-host session it is the next best option as the media path is still sent directly between the two client’s own firewalls, over the Internet. Traversal Using Relays around NAT (TURN) is meant to bypass the Symmetric NAT restriction by opening a connection with a TURN server and relaying all information through that server. 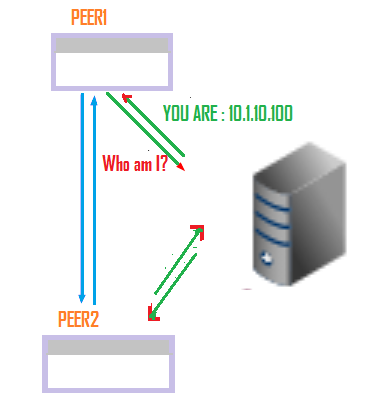 You would create a connection with a TURN server and tell all peers to send packets to the server which will then be forwarded to you. This obviously comes with some overhead so is only used if there are no other alternatives. Session Description Protocol (SDP) is a standard for describing the multimedia content of the connection such as resolution, formats, codecs, encryption, etc so that both peers can understand each other once the data is transferring. This is not the media itself but more the metadata. What is an ICE candidate? As well as exchanging information about the media (discussed above in Offer/Answer and SDP), peers must exchange information about the network connection. 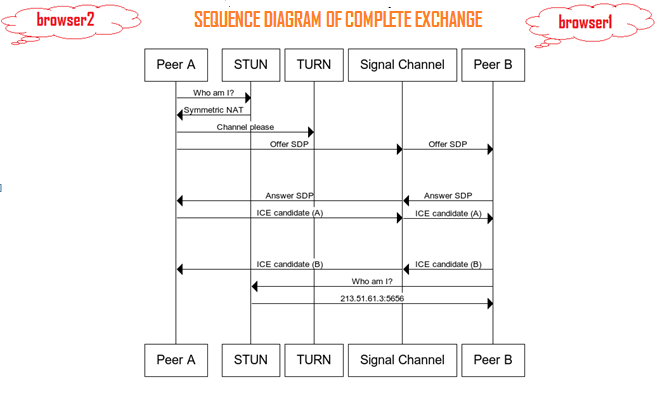 This is known as an ICE candidate and details the available methods the peer is able to communicate (directly or through a TURN server). Architectural and implementation Overview of WebRTC? JSEP's architecture also ignores a browser having to save state: that is, to function as a signaling state machine. This would be problematic if, for example, signaling data was lost each time a page was reloaded. Instead, signaling state can be saved on a server. Till now all most all vendors have joined hands and provided full fledged HTML5 API support in their respective browser to integrate WebRTC .Microsoft has not yet. 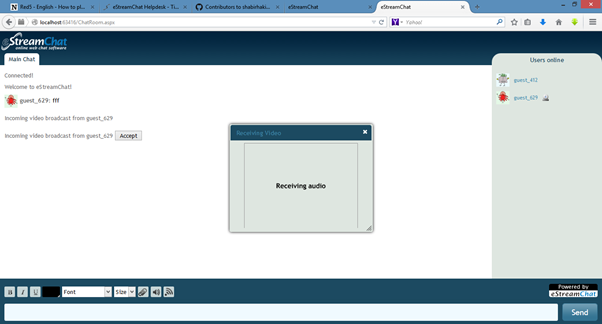 Once this gets matured WebRTC is going to make your online customers video conference fun. There will be ongoing discussions as to what video codec(s) will be implemented. just browser will start video chat with other end use WebRTC may be the next wave in real time communications over IP networks. If you have not heard of WebRTC ,It is right time to get into it. Much of the promise of WebRTC is in the fact that it provides APIs from the browser to the underlying hardware. An HTM5 command, GetUserMedia, is a key feature that can execute capture of a codecs output. 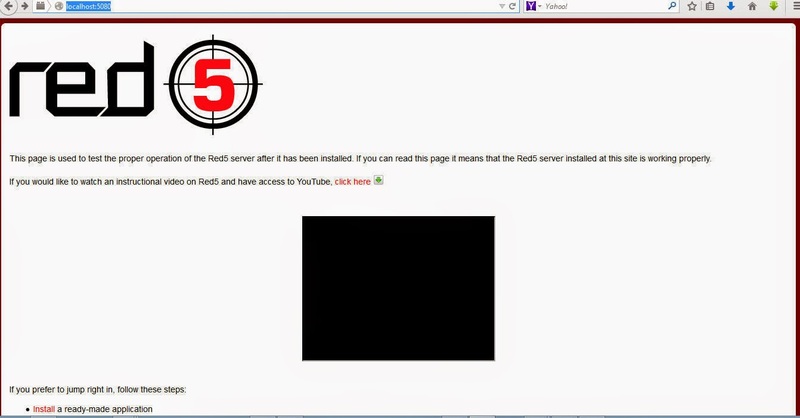 It’s currently built into Chrome 21, Opera 12, Firefox 17, and Internet Explorer (via Chrome Frame). TenHands, a startup video conferencing company, has embedded their WebRTC capability into FaceTime. .
Apple is silient .so safari doesn't support webRtc. In contrast, the WebRTC API abstracts these details with a text-based interface that passes encoded strings between the two participants in the call. With the WebRTC draft, developers are responsible for passing the strings between communicating browsers, but not explicitly configuring media transport for a video chat. WebRTC is an open framework for the web that enables Real Time Communications in the browser. It includes the fundamental building blocks for high quality communications on the web such as network, audio and video components used in voice and video chat applications. The WebRTC effort is being standardized on a API level at the W3C and at the protocol level at the IETF. A key factor in the success of the Internet is that its core technologies such as HTML, HTTP, and TCP/IP are open and freely implementable. Currently, there is no free, high quality, complete solution available that enables communication in the browser. WebRTC is a package that enables this. Already integrated with best-of-breed voice and video engines that have been deployed on millions of end points over the last 8+ years. Google is not charging royalties for this technology. Includes and abstracts key NAT and firewall traversal technology using STUN, ICE, TURN, RTP-over-TCP and support for proxies. Builds on the strength of the web browser: WebRTC abstracts signaling by offering a signaling state machine that maps directly to PeerConnection. Web developers can therefore choose the protocol of choice for their usage scenario (for example, but not limited to: SIP, XMPP/Jingle, etc...). What is the Opus audio codec? Opus is a royalty free codec defined by IETF RFC 6176. It supports constant and variable bitrate encoding from 6 kbit/s to 510 kbit/s, frame sizes from 2.5 ms to 60 ms, and various sampling rates from 8 kHz (with 4 kHz bandwidth) to 48 kHz (with 20 kHz bandwidth, where the entire hearing range of the human auditory system can be reproduced). What is the iSAC audio codec? iSAC is a robust, bandwidth adaptive, wideband and super-wideband voice codec developed by Global IP Solutions used in many Voice over IP (VoIP) and streaming audio applications. iSAC is used by industry leaders in hundreds of millions of VoIP endpoints. This codec is included as part of the WebRTC project. What is the iLBC audio codec? iLBC is a free narrowband voice codec that was developed by Global IP Solutions used in many Voice over IP (VoIP) and streaming audio applications. In 2004, the final IETF RFC versions of the iLBC codec spec and the iLBC RTP Profile draft became available. This codec is included as part of the WebRTC project. What is the VP8 video codec? VP8 is a highly efficient video compression technology that was developed by On2 Technologies. Google acquired On2 in February 2010 and made it available as part of the WebM Project. It is the video codec included the WebRTC project. What other components are included in the WebRTC package? The WebRTC project offers a complete stack for voice communications. It includes not only the necessary codecs, but other components crucial for a great experience. This includes software based acoustic echo cancellation (AEC), automatic gain control (AGC), noise reduction, noise suppression and hardware access and control across multiple platforms. The WebRTC project builds on the VP8 codec, introduced in 2010 as part of the WebM Project. It includes components to conceal packet loss, clean up noisy images as well as capture and playback capabilities across multiple platforms. Dynamic jitter buffers and error concealment techniques are included for audio and video that help mitigate the effects of packet loss and unreliable networks. Also included are components for establishing a Peer to Peer connection using ICE / STUN / Turn / RTP-over-TCP and support for proxies. This technology comes in part from the libjingle project. How do I access the WebRTC code? How can I test the quality of WebRTC components? We have put an early preview sample application here. Are WebRTC components subject to change? WebRTC is based on a API that is still under development through efforts at WHATWG, W3C and IETF. We hope to get to a stable API once a few browser vendors have implementations ready for testing. Once the API is stable, our goal will be to offer backwards compatibility and interoperability. The WebRTC API layer will be our main focus for stability and interoperability. The components under it may be modified to improve quality, performance and feature set. How can I implement my own renderer or add my own hooks in the WebRTC Platform? To do this, please take a look at the external renderer API. WebRTC components are open-source. How do I get the source and contribute code? Please see Getting started and Contributing bug fixes for more information. To be a Contributor, do I need to sign any agreements? Yes, each Contributor must sign and return the Contributor License Agreement. Do I have to be a programmer to use WebRTC? Is the WebRTC project owned by Google or is it independent? WebRTC is an open-source project supported by Google, Mozilla and Opera. The API and underlying protocols are being developed jointly at the W3C and IETF. Are the WebRTC components from Google’s acquisition of Global IP Solutions? Yes some components, such as VoiceEngine, VideoEngine, NetEQ, AEC, etc all stem from the GIPS acquisition. What codecs are supported in WebRTC? The currently supported voice codecs are G.711, G.722, iLBC, and iSAC, and VP8 is the supported video codec. 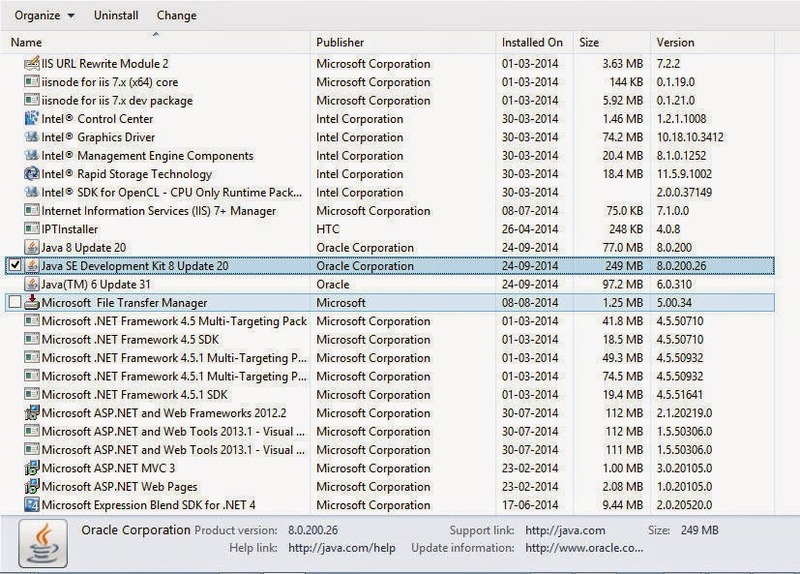 The list of supported codecs may change in the future. Please explain how WebRTC is free of charge? Like most BSD licenses, this license allows you to use the WebRTC code with a minimum of restrictions on your use. 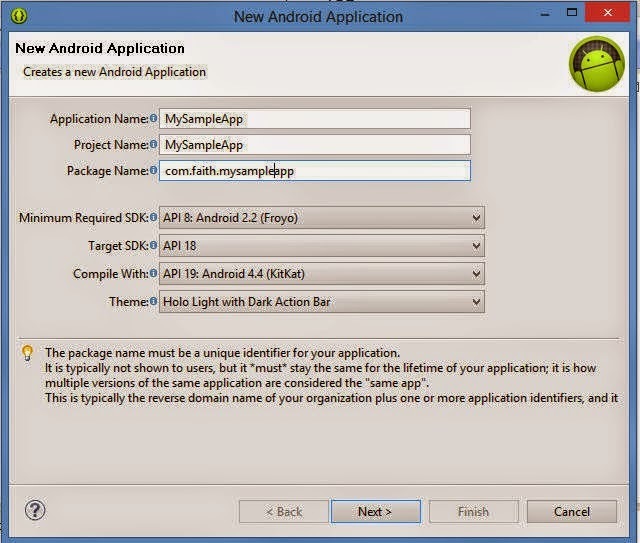 You can use the code in proprietary software as well as open source software. Why is there a separate patent grant? In order to decouple patents from copyright, thus preserving the pure BSD nature of the copyright license, the license and the patent grant are separate. This means we are using a standard (BSD) open source copyright license, and the patent grant can exist on its own. This makes WebRTC compatible with all major license scenarios. Yes, you still have the right to redistribute and you still have a patent license for Google's patents that cover the code that Google released. You still have the right to redistribute but no patent license for the changes (if there are any patents covering it). We can't give patent licenses for changes people make after we distribute the code, as we have no way to predict what those changes will be. 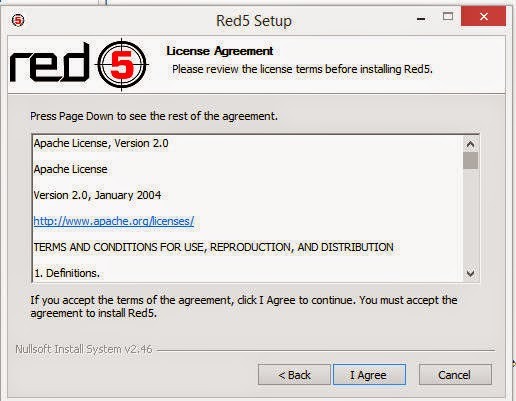 Other common licenses take the same approach, including the Apache license. Yes, he/she still has the right to redistribute and he/she still has a patent license for Google's patents that cover the code that Google released. Muaz Khan / WebRTC Developer! Are you interested in a "more" simple full-fledged guide? Read this tutorial. Are you interested in a "beginners" guide? Read this tutorial.